Thanks to our customers, MK-Universal has developed into a viable and succesful business in Mississauga. 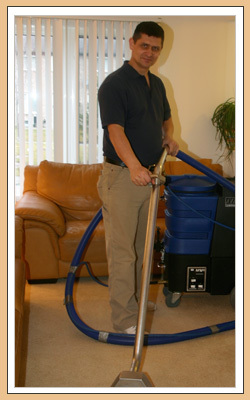 It was established in 1995 with a focus on top quality performance, with commercial and residential carpet cleaning. We prowide superior workmanship for you, our customer. Located in Mississauga we cater to the countless esteemed homeowners. We continually seek to improve our level of professionalism and to develop better systems to meet your needs.